A semester-long, servant-leadership and character development curriculum that has been time tested. 90, 60-minute lesson plans - this curriculum is being used by thirty year veterans and first year leadership teachers, providing a roadmap to positively impact student lives and school climate and culture. 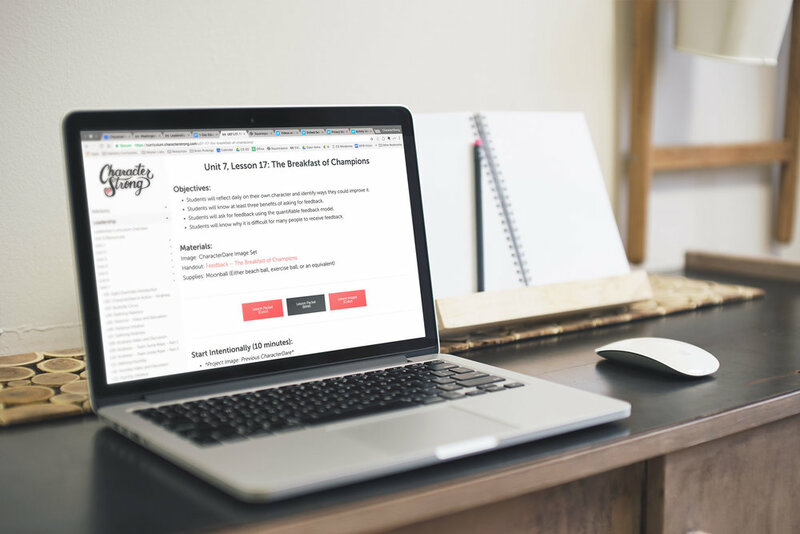 Every lesson is hosted online in a simple-to-use experience and is also available in PDF form to print. A full semester (90, 60-minute lessons) of material that help students understand that their relationships with PEOPLE are more important then the number of people involved in their PROJECTS. You don't just get a binder of lessons and have to "figure it out" on your own. Attend a 1 or 2-day training with world-class facilitators and speakers helping you dig into the HOW, WHAT, and WHY of your new leadership program.